EMMITSBURG, MD – Every fire department throughout the country encounters unique opportunities and challenges to serving their communities. While these approaches can be distinctive hallmarks and a source of pride from a cultural perspective, they can limit effectiveness and potentially endanger firefighters and citizens. In May 2018, the National Fallen Firefighters Foundation (NFFF) gathered 30 fire service subject matter experts to evaluate and discuss Firefighter Life Safety Initiative #11: National standards for emergency response policies should be developed and championed. They reviewed the history on the initiative as well as relevant reports from agencies that have implemented successful programs. Funding for the meeting was made possible through the Department of Homeland Security, Federal Emergency Management Agency’s Assistance to Firefighters Grant program. It was hosted by Columbus (OH) International Association of Fire Fighters Local 67 at the local’s headquarters. Request more product info from National Fallen Firefighters Foundation. 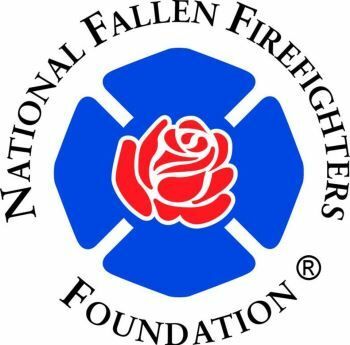 Want to know more about National Fallen Firefighters Foundation?